This is an awesome post to prepare for the entrance exam. 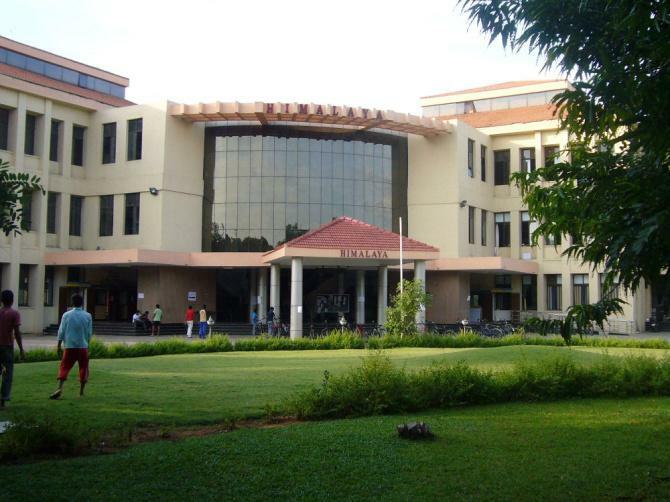 IITs are the most prestigious colleges in the field of engineering. I have heard that iitians pace provides the best coaching required for getting into IIT and cracking the entrance.